eVacumStore.com is the official Authorized Dyson parts dealer online! 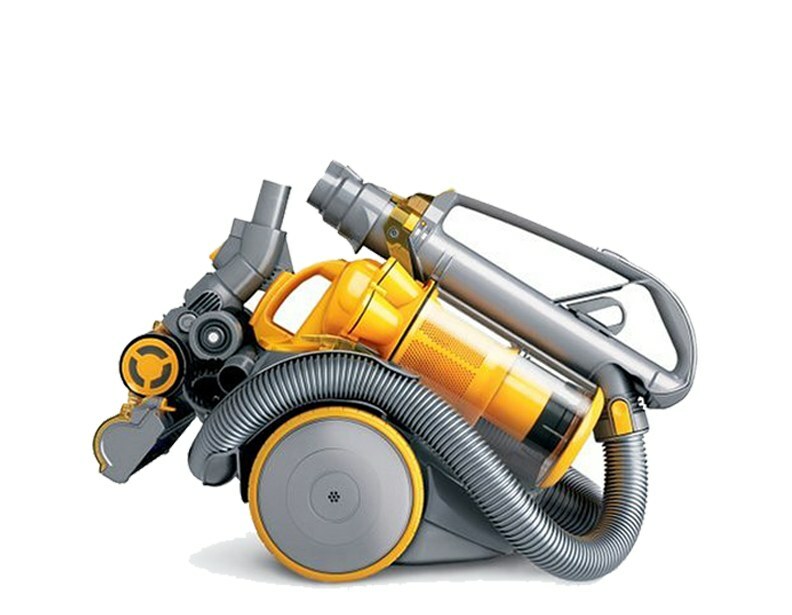 We sell only OEM parts and we have live customer service and free technical support to help you fix your vacuum cleaner. 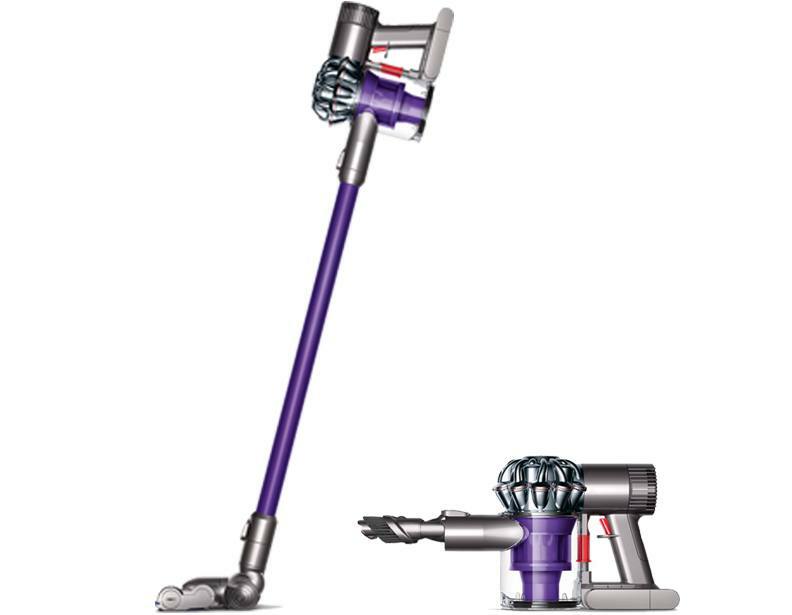 We carry a wide selection of Dyson replacement parts for all Dyson upright and bagless canister vacuum cleaners including Dyson Animal vacuum parts. 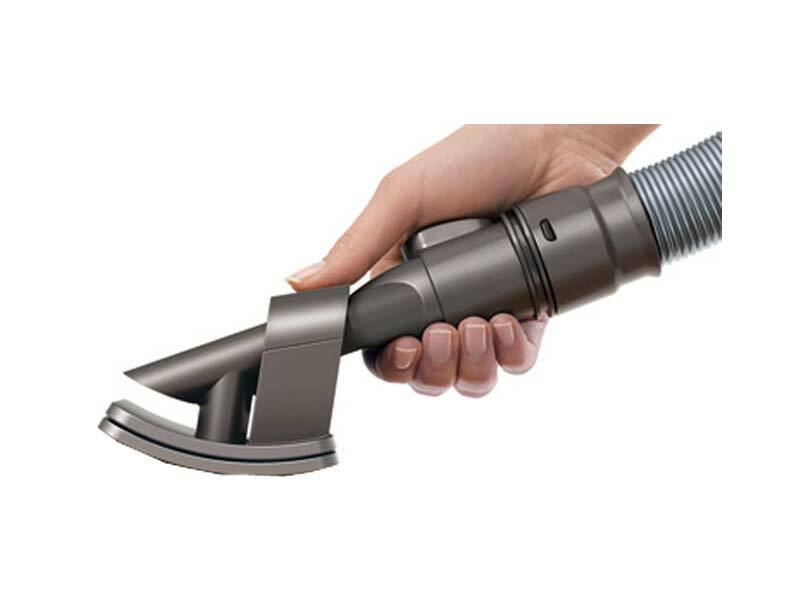 Whether you own an upright or canister model, we've got you covered by offering genuine Dyson replacement parts. We have neatly and optimally organized our parts by vacuum type and model, and we have also included detailed parts diagrams, so you should be able to find the exact parts you need with ease. If you cannot find the parts you're looking for here, please give us a call to speak to a sales representative. 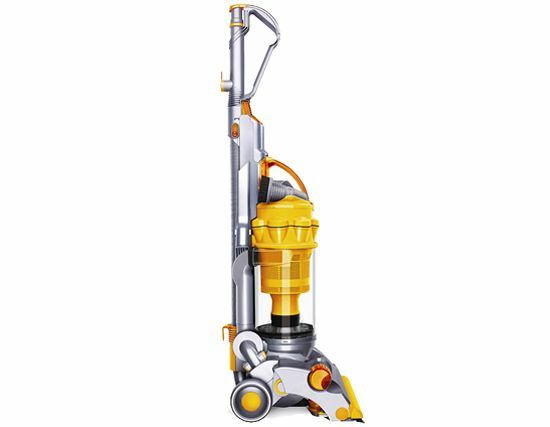 We carry Dyson replacement parts for all upright and canister models including the popular DC04, DC07, DC14, DC23, DC25 Dyson vacuum cleaners, and Dyson Animal vacuum parts.